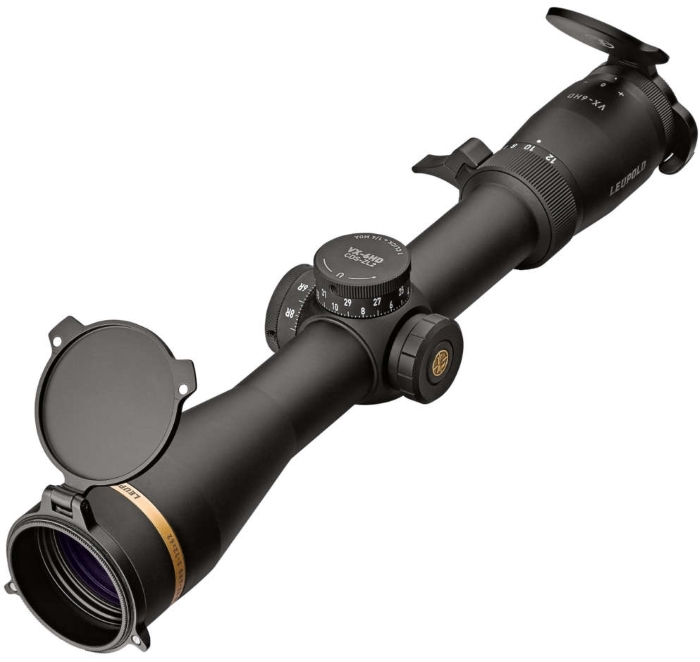 Leupold VX-6HD 2-12x42mm CDS-ZL2 Dial Matte Black Riflescope - Hunting and Outdoor Supplies. 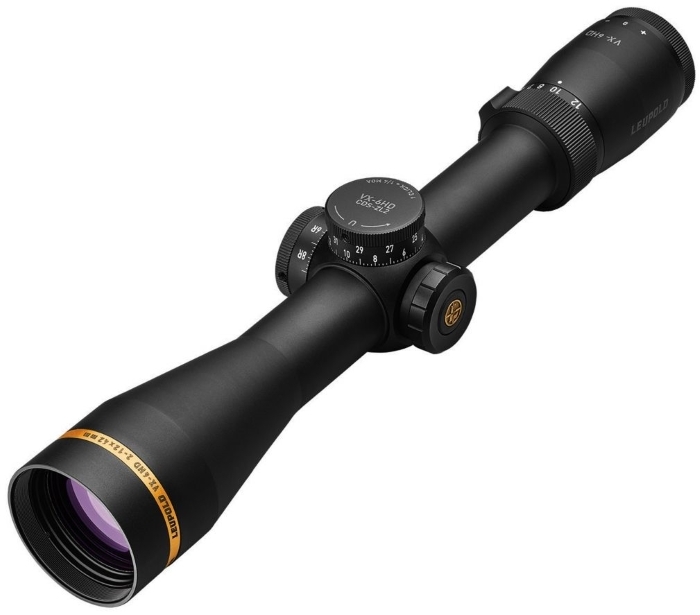 The VX-6HD 2-12x42mm scope takes versatility to the next level. It offers an incredibly wide field-of-view, while giving you the magnification needed for mid to long-range shots. Its rugged, lightweight body has made it a favorite for any hunter not willing to sacrifice performance or weight. The 2-12’s edge-to-edge clarity gives you outstanding brightness, color consistency, and resolution. This means dominating the first and last 15 minutes of the day. The wide zoom range and our latest technology, which includes an in-scope electronic reticle level, CDS-ZL2 Zero Lock elevation dial, and removable throw lever, make your VX-6HD the most versatile Leupold riflescope ever made. 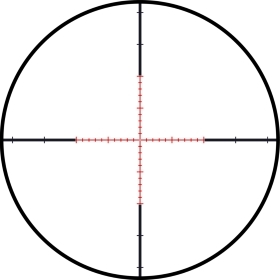 * Builds on the Leupold's Wind-Plex Reticle. * Aides in compensating for crosswinds and provides vertical holdovers for bullet drop compensation. * Hash marks are in 1 MOA (minute of angle) increments. * Marks extend to 10 MOA on each side. * Red illuminated center section for great contrast in low-light conditions.